The Information Commissioner’s office (ICO) is the UK’s independent public authority set up to uphold information rights. They do this by promoting good practice, ruling on complaints, providing information to individuals and organisations and taking appropriate action when the law is broken. The ICO enforces and oversees the Data Protection Act 1998, Freedom of Information Act 2000, Privacy and Electronic Communications Regulations 2003, Environmental Information Regulations 2004 and INSPIRE Regulations 2009. They are responsible for data protection throughout the UK. Health and Safety and Employment Law can be daunting and costly for businesses. Elite EMS have appointed Citation PLC as its representative in these matters. 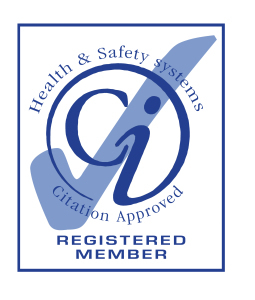 Citation ensures that clients are provided with Employment Law and Health and Safety advice that is legally accurate and, most importantly, practical. Particular focus is placed on helping clients in areas where they need it the most, with issues such as Contracts of Employment, Employment Tribunals, Health and Safety policies and Risk Assessments. Elite EMS have this year made a commitment to gaining Investor in People status. 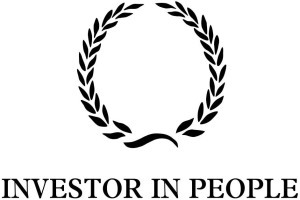 Investors in People specialises in transforming business performance through people. Their mission is to help you achieve the results you want by focusing all our work on your business objectives, and acting as a critical friend so that you maintain continuous improvement. At the heart of Investors in People is the Standard, a framework of best practice that is outcome focused, it outlines what is needed to achieve but never prescribes how, making it truly flexible regardless of size or sector.